With all the errands and activities that women have to carry out the entire day, being fashionable is the last thing on their minds. Lucky for them, Reef is here to rescue them! Reef is a fashion company which offers a wide array of surf and casual trendy items. I also love their amazing choices of footwear and bags that you can use on a daily basis. With the products that they offer, you can discover products with amazing quality designed to for surfing, casual wear or for fashion. What can be more fashionable than a crocheted sandals strap? The different colors that these sandals have makes it versatile and flexible to work with. The durability of its rubber outsole also makes it good enough to be worn just about everywhere. If you are a busy gal, you can just easily slip on to these cute pair of sandals and be on your way. Rest assured, you will be comfortable the whole, all thanks to its footbed with anatomical arch support. Driving and walking has been made a lot easier with the Reef Love Crochet. You can wear this with a dress, shorts, or pants. This can also be worn to the beach or a day out in the city. Aside from the style that this sandals have, buying it is also one good way to help out the I heart campaign. 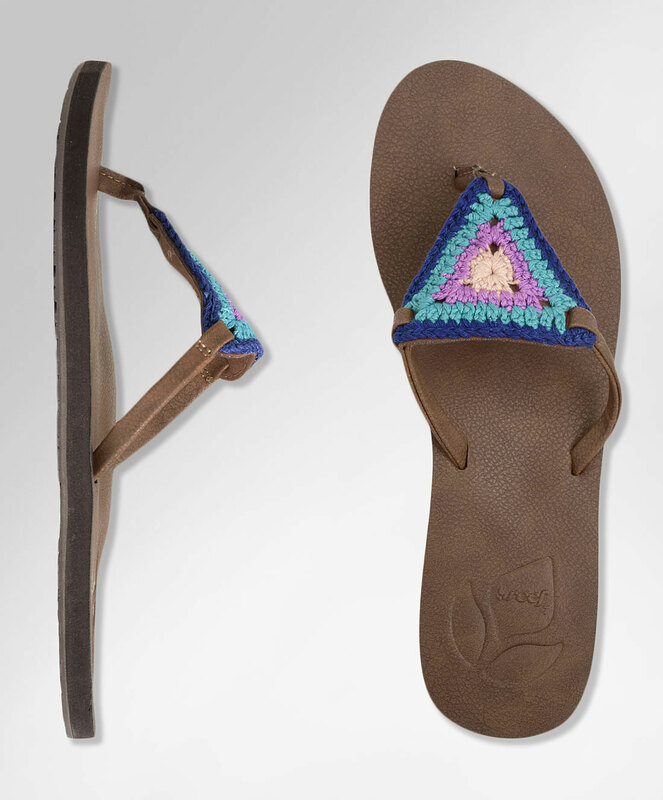 The intricate crochet work in this footwear is hand crafted by women from Guatemala. Once you purchase this, you will be able to provide a source of income to them. If you are always on the run, then run with style. This Reef pocket Book will help you to be stylish as you while your errands. This pocket book actually is a girl's wallet purse. The best thing about this is that it comes with a thin leather strap which makes it very convenient for you to carry it around wherever you go. The crochet details of this bag are unique as each one is hand crafted by the women from Guatemala. 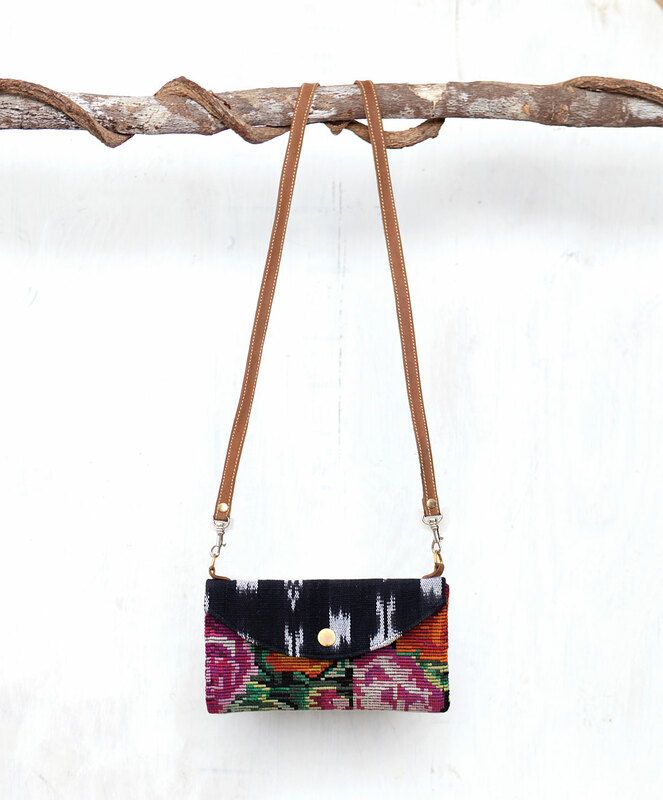 The charm of this pocket book is its hand woven floral textiles which were derived from traditional Guatemalan blouses. With these two Daily Reef Essentials, dressing up and being on the go has never been this stylish!